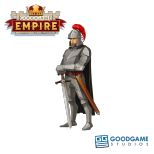 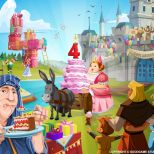 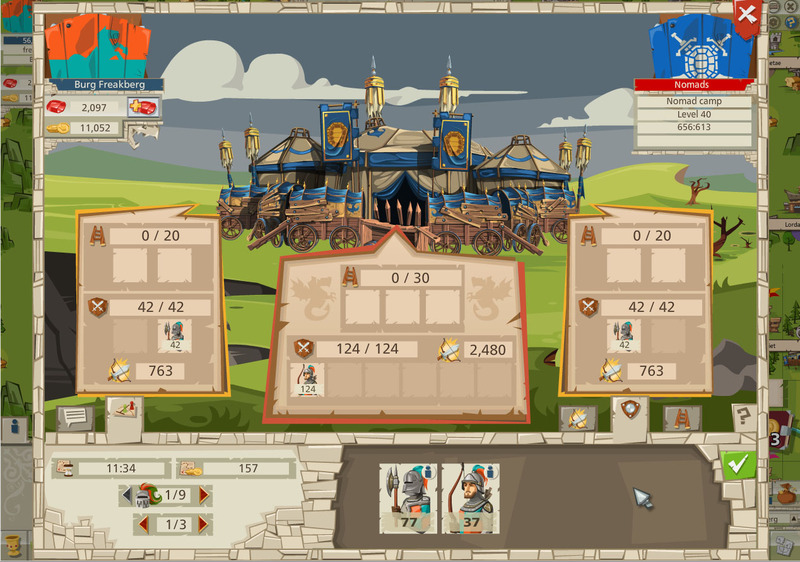 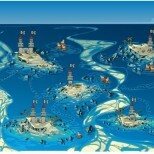 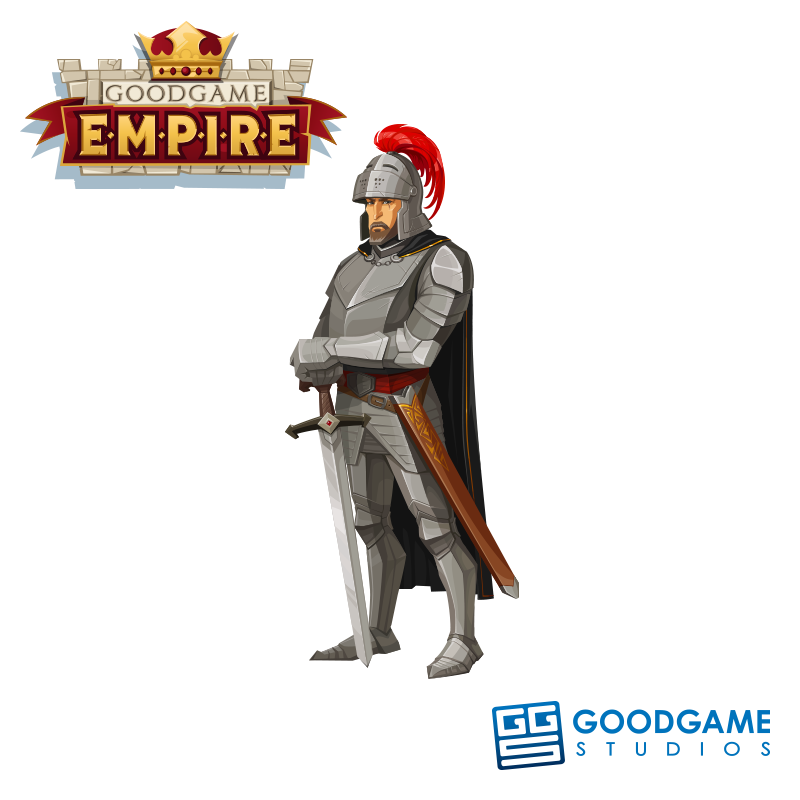 Our successful browser game, Goodgame Empire, is turning FIVE this year! 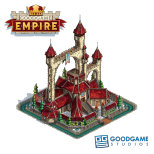 Even after so much time, the team behind the title is still miles away from losing their creativity and passion for the game. 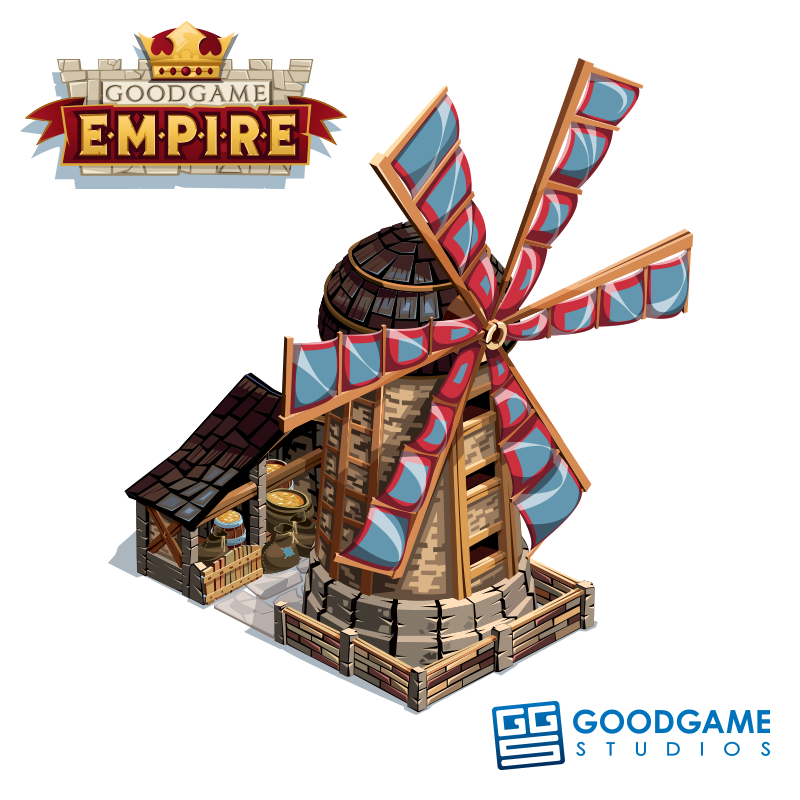 This hard-working team has decided to give the 80 million+ castle lords of the online empire a truly grand update: alliance cities and royal capitals. 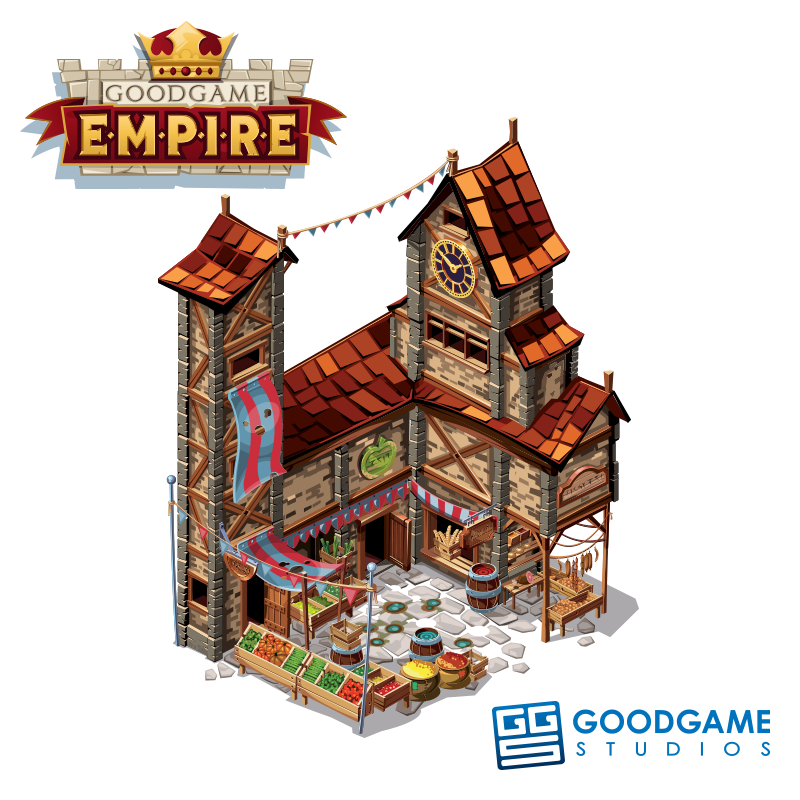 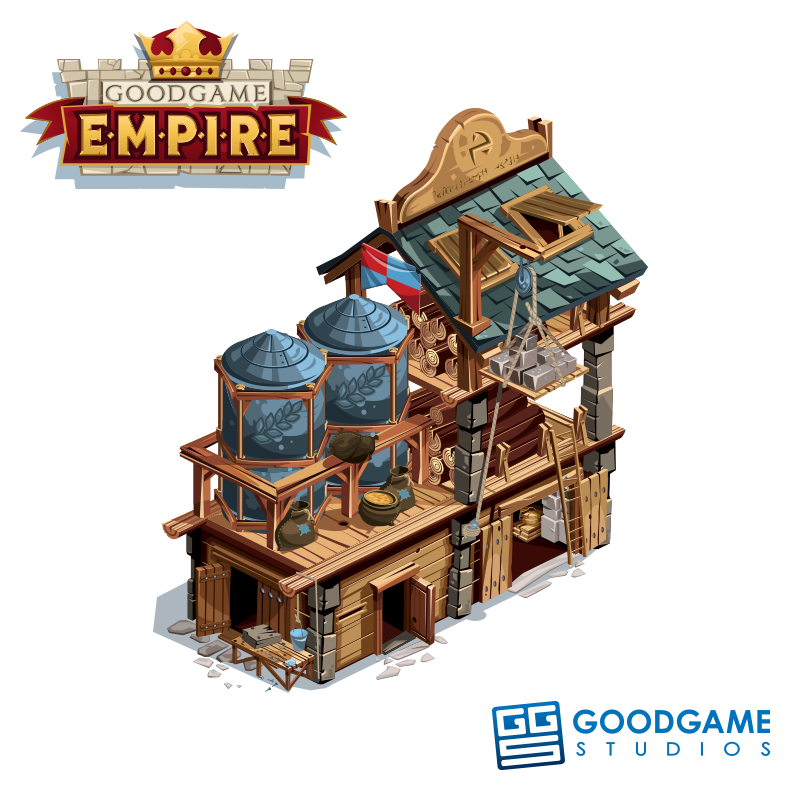 We’re talking about nothing less than the biggest update of the year for Goodgame Empire! 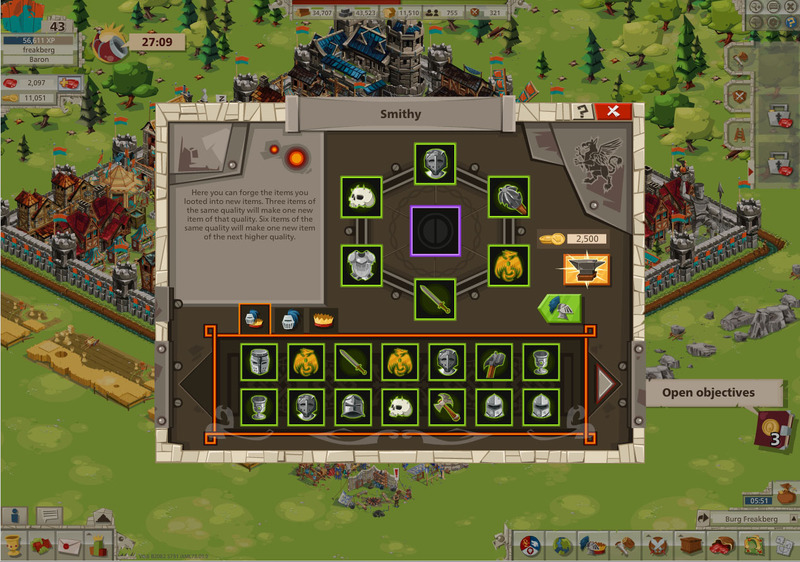 What better reason to give you an exclusive insight into the development of this mega update in today’s blog post? 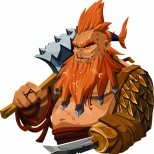 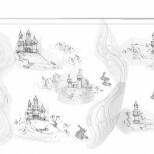 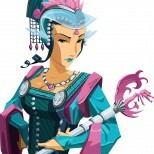 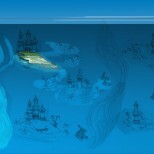 The art of game making: it’s more than just fun and games!